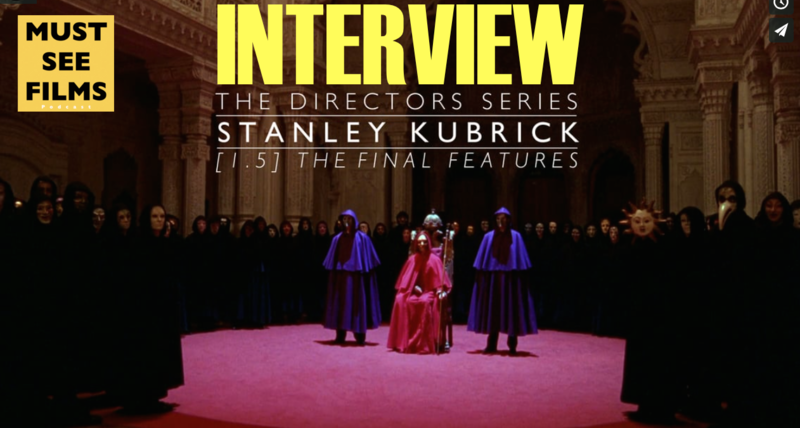 I hope you enjoy this great INTERVIEW with Cameron from 'The Directors Series.' His videos are so dense and full of information and I found it fascinating being able to ask all sorts of questions about his process and love for films! 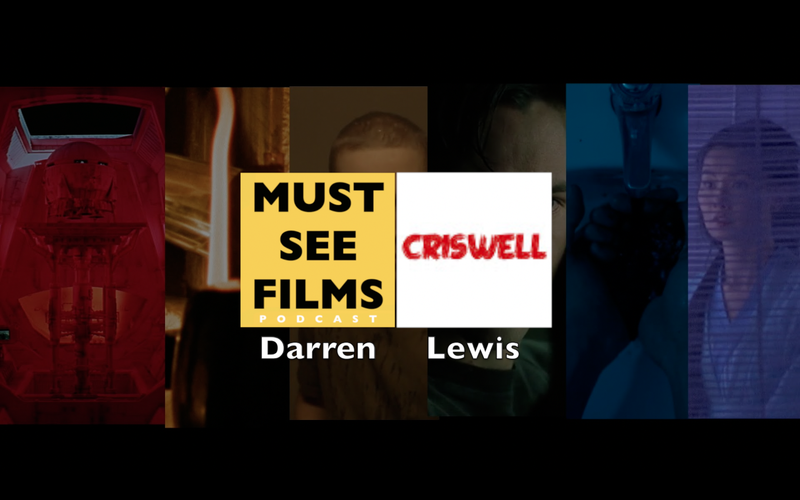 This was a great interview with Lewis from Channel Criswell, his recent video of 'Colour in Storytelling' was so in-depth and detailed that iv been looking forward to talking with him about his work and love of films! 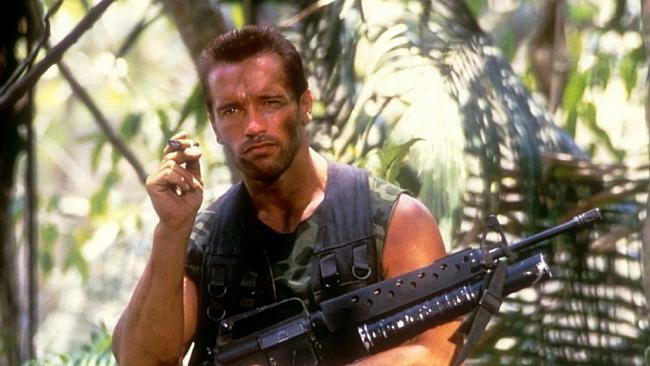 In this episode Nelson and I share some of our favourite action films and why we love them! We also talk about recent films that we've been watching like Tangerine, Inside Out, The Incredibles and much more! In this podcast Nelson and I talk about the writing process, low budget films, Jon Faverou, James Cameron, low budget films and much more! Before the upcoming 'Wolf of Wall Street' I revisit some of Martin Scorsese's Classic ensemble films. It was so great to see the enegry, excitment and craft put in to such broad films, I love both these films and its so great to see Scorsese at his very best in this type of film! In this episode I discuss my favourite elements that are most likely to pop up in Wolf of Wall street.